McGregor's Guiness like resemblance is striking. The Star Wars prequels aren’t nearly as well beloved as the original trilogy. Many fans think that Episodes I – III are poorly written and largely poorly acted, with some notable exceptions. 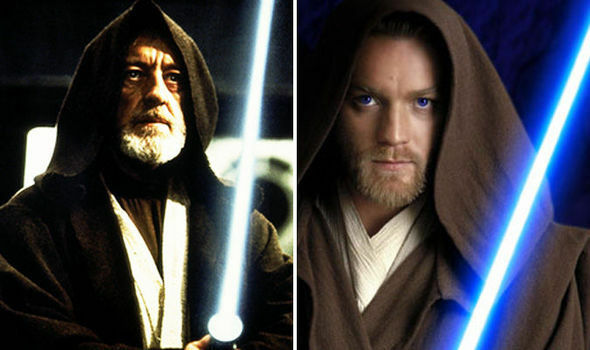 One of those exceptions was Ewan McGregor who played the role of Obi-Wan Kenobi, that Alec Guinness made famous in Star Wars: A New Hope. Ever since Disney acquired Lucasfilm in 2012 and announced not only a new trilogy, as well as a series of anthology films, fans have wondered whether McGregor would reprise the role either as a force ghost or in a solo film about the character. 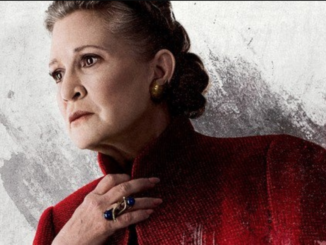 The first anthology film, called Rogue One, was very successful at the box office in 2016, and the Han Solo chapter comes to the box office this summer. There’s a lot of talk, I’d be happy to play him again, but I don’t know any more about it than you do. While McGregor indicates that he hasn’t been officially approached, he does confirm that there is a lot of unofficial talk going around. The rumor mill has it that Academy Award-nominated director Stephen Daldry was in talks to helm a Kenobi film last August but we haven’t heard any word about it since. 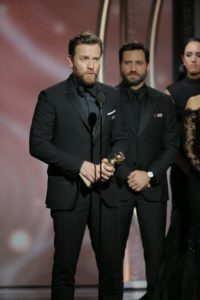 Interestingly enough, McGregor was sporting a beard at the Golden Globes that looked suspiciously Obi-Wan-like, and was spotted training in martial arts on Facebook recently (click on the link to see). The conspiracy theorist in me wants to believe he’s obfuscating because he isn’t allowed to say anything (which is within the realm of probability) but odds are that the story is still early in development and still a few years off. That leaves the question of what an Obi-Wan film could possibly even be about. Watching Kenobi hang out in the deserts of Tatooine isn’t exactly the most thrilling plot and having a Star Wars film that only involves one planet seems unlikely. 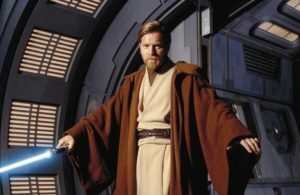 If a Star Wars: Kenobi film ever happens, there will have to be some reason to get him off-world — and there is some evidence that this may have happened. In A New Hope, he is familiar that Mos Eisley — specifically the cantina — is a place to book a ship. That seems to be a bit of strange bit of knowledge to know. There are other possible reasons he could know that but one of them is that he’s previously had to book a starship. What I would love to see is not just a return of Obi-Wan, but also Samuel L. Jackson’s Mace Windu. 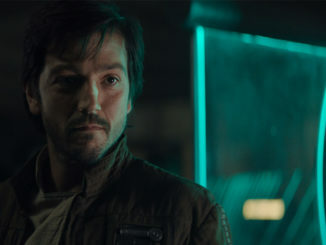 Jackson has also said he would love to reprise his role and if there was one thing that could get Kenobi away from Tatooine, the former Jedi Master would be a good one.